Subscribe to Cell Phone Signal Booster You Tube Channel for more videos. Video about Cell Phone Signal Booster Store In Houston, Texas! We hope you enjoyed our cell phone signal booster related video embedded above for you to watch. We carry weBoost consumer grade wireless amplifiers as well as Wilson-Pro commercial grade wireless amplifiers. Our products have been featured at CBS News, Fox, NBC, ABC, and many other TV station websites or television shows. They work very well to help those that encounter low reception indoors and in vehicles causing dropped calls and noise during conversations. Our products boost and improve mobile reception up to 32 times over what a cell phone can achieve on its own. After watching videos above, please feel free to visit our YouTube Channel to browser even more videos. We're sure you will enjoy them very much as well as learn a lot about cell phone boosters. 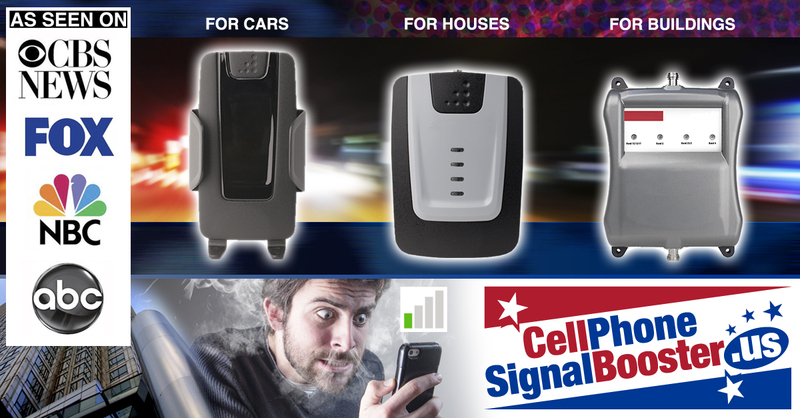 They will show you how our cell phone boosters can help you regardless of the coverage area size where you need to enhance cellular signals.